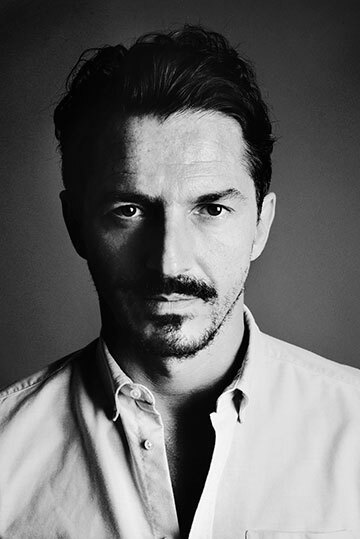 Jeanrichard watches owe their legacy to Daniel Jeanrichard, a 17th century Swiss watchmaker whose pioneering work in the field remained in the family for generations. Today it is reborn as a modern standard for luxury timepieces built for the modern day adventurer with an independent spirit. 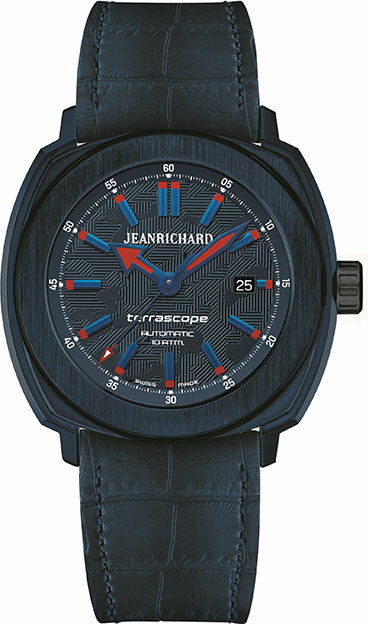 The four artistic collections of Jeanrichard timepieces evoke the qualities of earth, water, air, and fire; named Terrascope, Aquascope, Aeroscope and 1681. 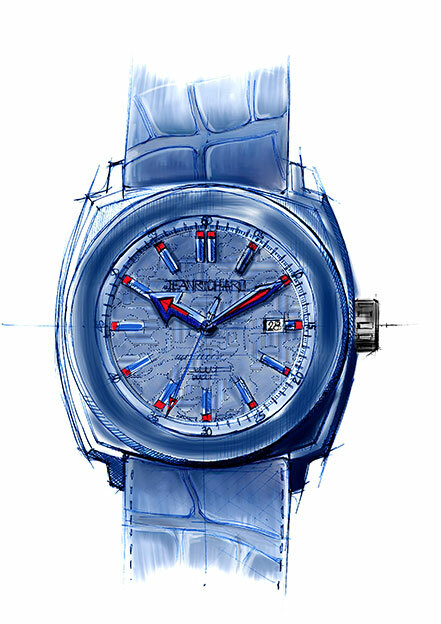 An exclusive series of the “Terrascope” watch is rendered in mystic blue with soft nuances of white and red in homage to the Thai flag. The blue dial is embellished with an artistic three-dimensional camouflage print, and a “Rubbergator” strap synthesises the look and feel of alligator skin but in 100% water-resistant rubber. A blue eloxided aluminium case contains the automatic timepiece, which is all held in polished and satin-finished aluminium, with the black crown and case back crafted in lightweight titanium.